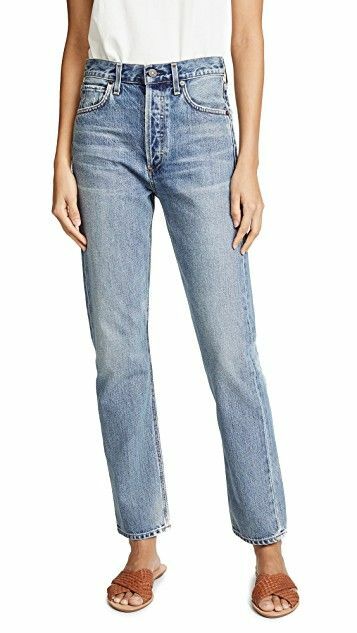 We all know that jeans can get pricey, but if you’re anything like the Who What Wear team and rack up a lot of mileage on your denim odometer, then you’ll know it’s wise to invest in a great pair (or two!) that are guaranteed to last you a lifetime. Luckily, today is the perfect day to pull the trigger on your jean purchases because Shopbop’s Buy More, Save More sale has arrived. 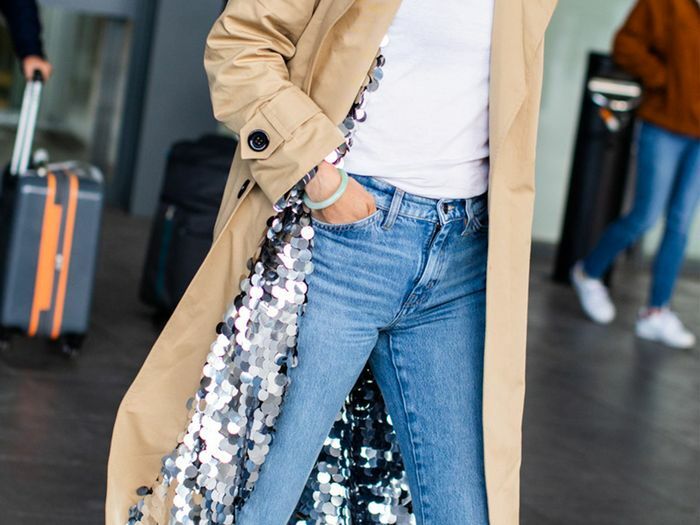 Whether you’re looking to get your hands on this season’s trending styles, or you need to update your staple skinnies, it’s time to take advantage of Shopbop’s tiered discount. Use the code GOBIG19 at checkout on full-price and sale items to receive 15% off orders of $200 or more, 20% off orders of $500 or more, and 25% off orders of $800 or more. To save you the time and effort of scrolling hundreds of pages on the site, we’ve done the hard work for you and rounded up the absolute best jeans that are worth buying right now. Scroll below for your next best sartorial investment! 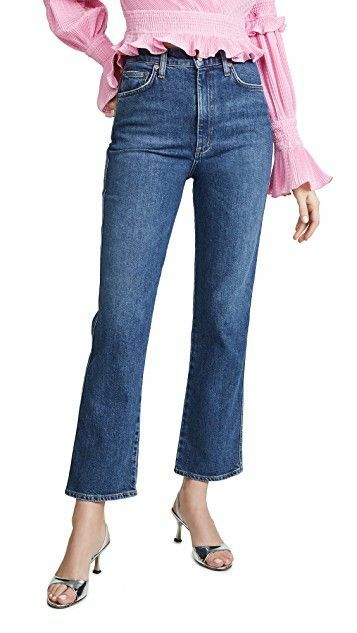 I can attest that these are the perfect straight-leg jeans on the market right now. I already own these and love them with a capital "L."
Baggy jeans are this year's must-have silhouette. Wear with this season's trending ecru hues. Perfect from day to night. We love the drawstring waist detail. How much wear will you get out of these black skinnies? A lot. Time to update your skinnies. Give a wider leg a whirl; it's a big jean trend for 2019. Just add your favorite sneakers. How cool are the gold buttons on the exposed button fly? Opt for a lighter wash for spring. If you don't own this effortless silhouette yet, it's time to get on it. These look so good with leopard print. Acid-wash jeans were all over the spring runways. Size down on this cool '90s style. Meghan Markle just wore a very similar pair in New York. Looking for a low rise? These are the perfect pair. The Who What Wear editors are major fans of Levi's latest—the Ribcage. Wear with a bright and bold yellow sweater—a trending hue for spring. Up next, I test-drove 2019's biggest spring trends for under $200.